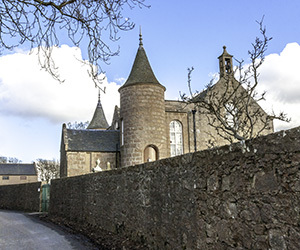 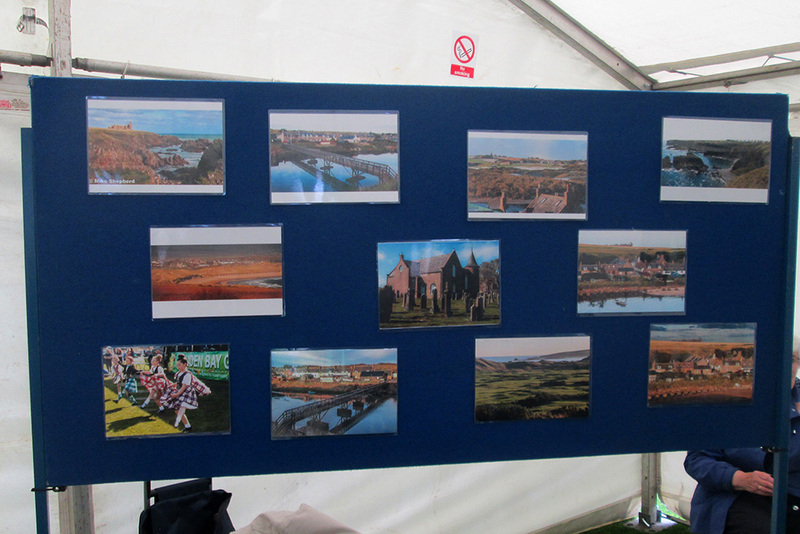 Cruden Church was there when we joined with some other congregations from Buchan Presbytery to help promote Buchan as a place to live and work. 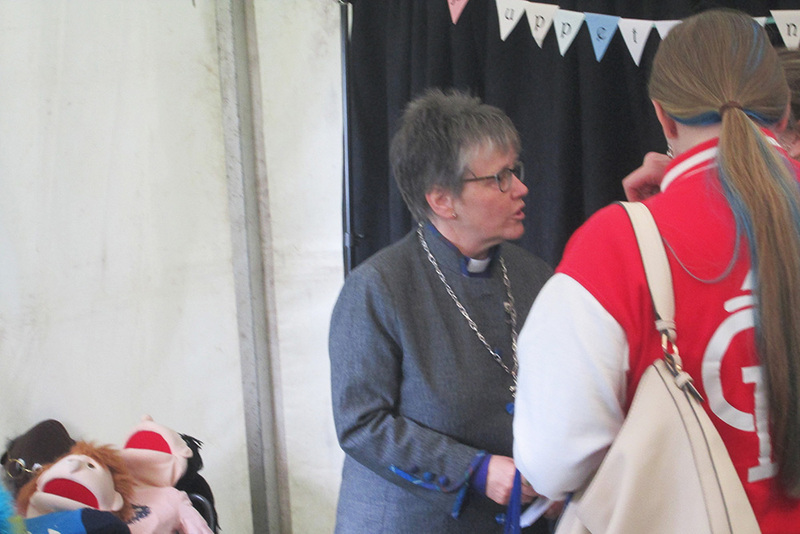 The event was well attended by many Commissioners from the General Assembly and also the wider community with much to see and many stands to stop at and have a chat about all aspects of church life. 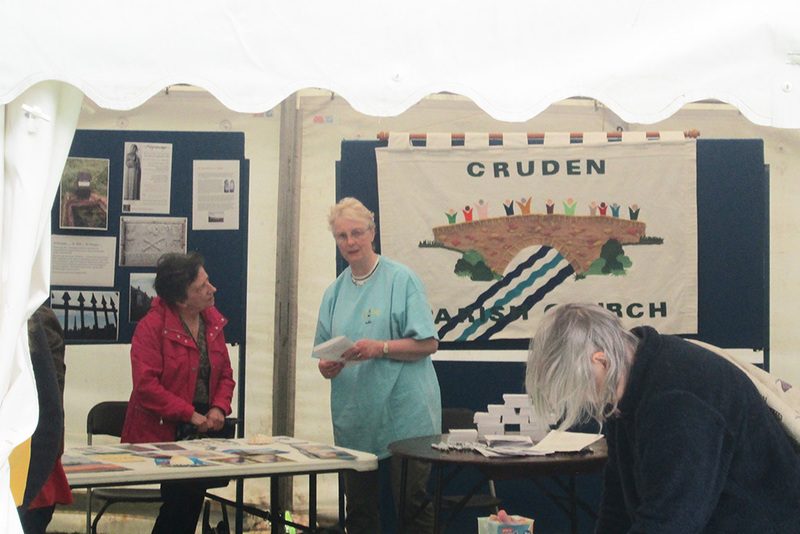 All those from Cruden enjoyed their afternoon and chatted to a good number of visitors enabling the name of Cruden to become more widely known throughout the Church. 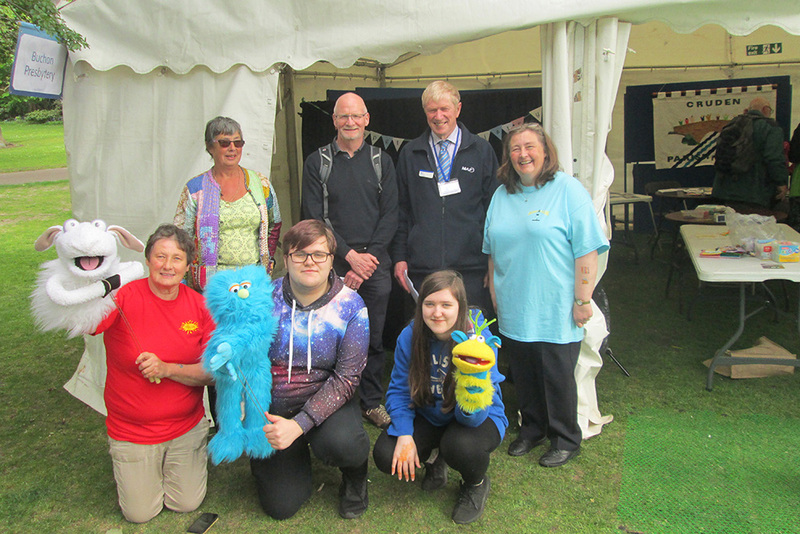 We were visited by the Moderator, Rev Susan Brown, who was interested to find out about our church and left with one of our pens and notelets.